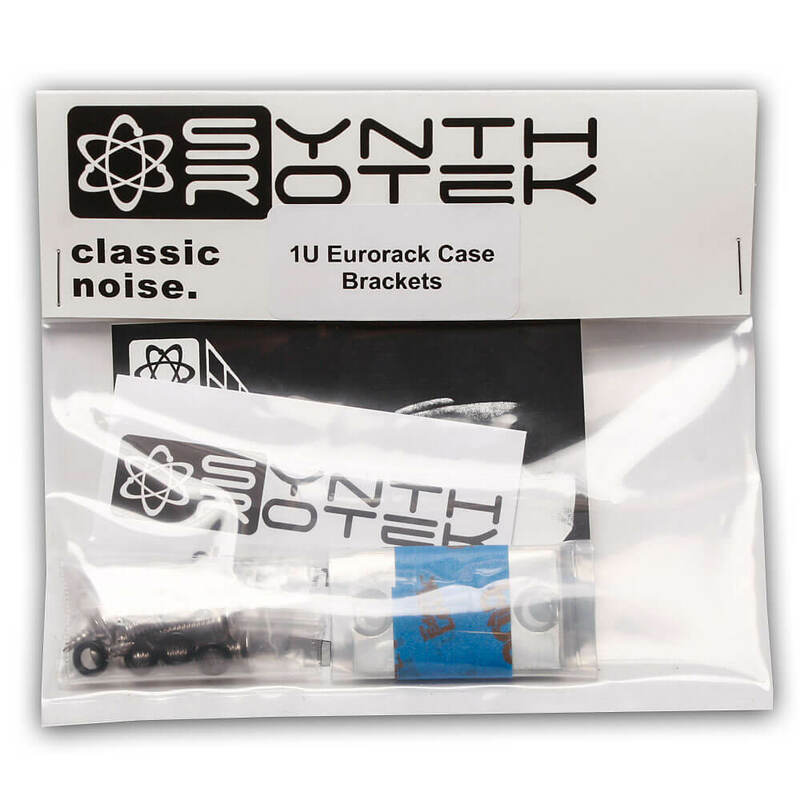 Synthrotek's Eurorack Case Brackets are designed to fit flush inside your custom Eurorack case, avoiding unsightly holes on the outside of your case. 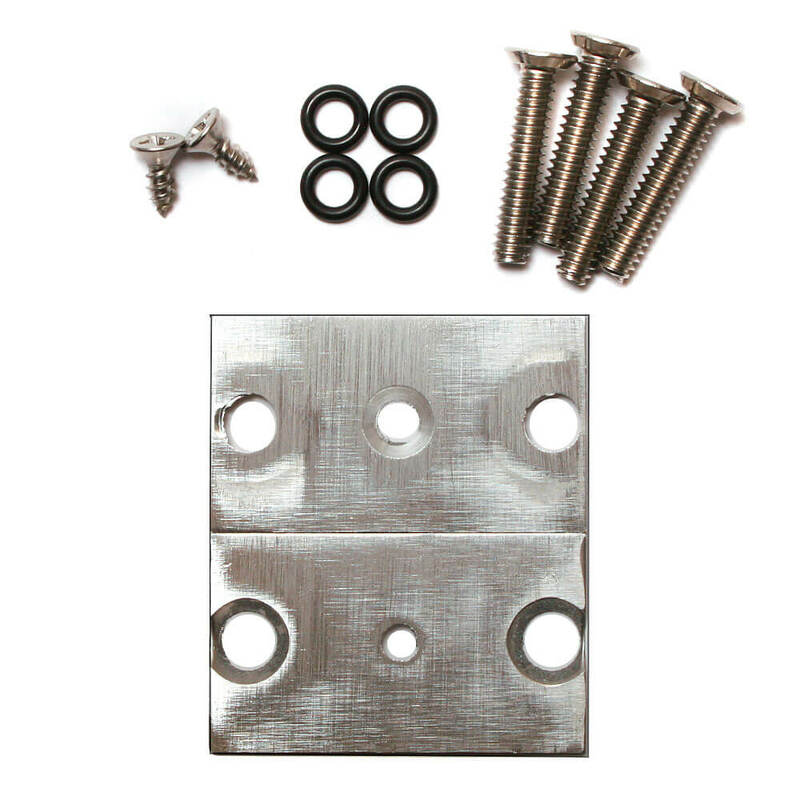 Includes rail-mounting screws and case-mounting screws. 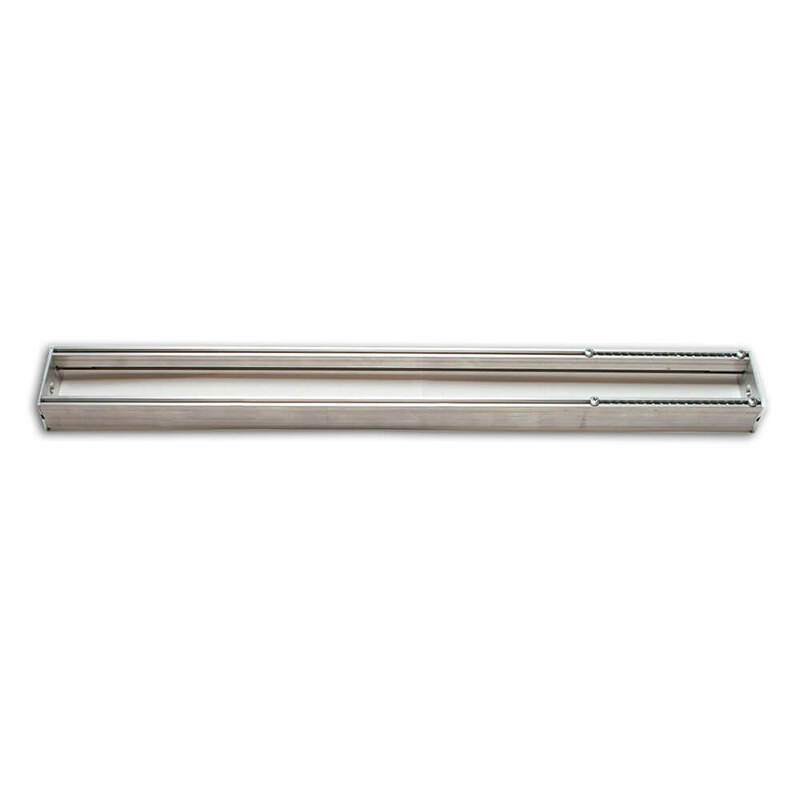 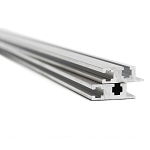 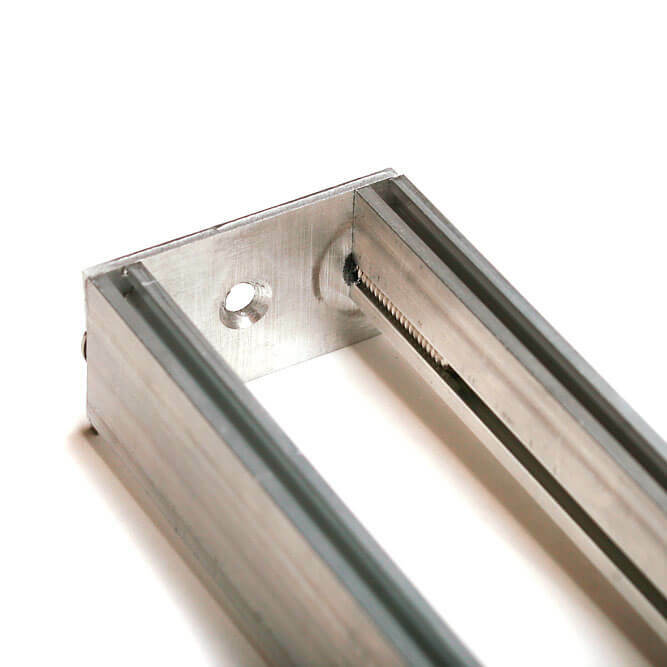 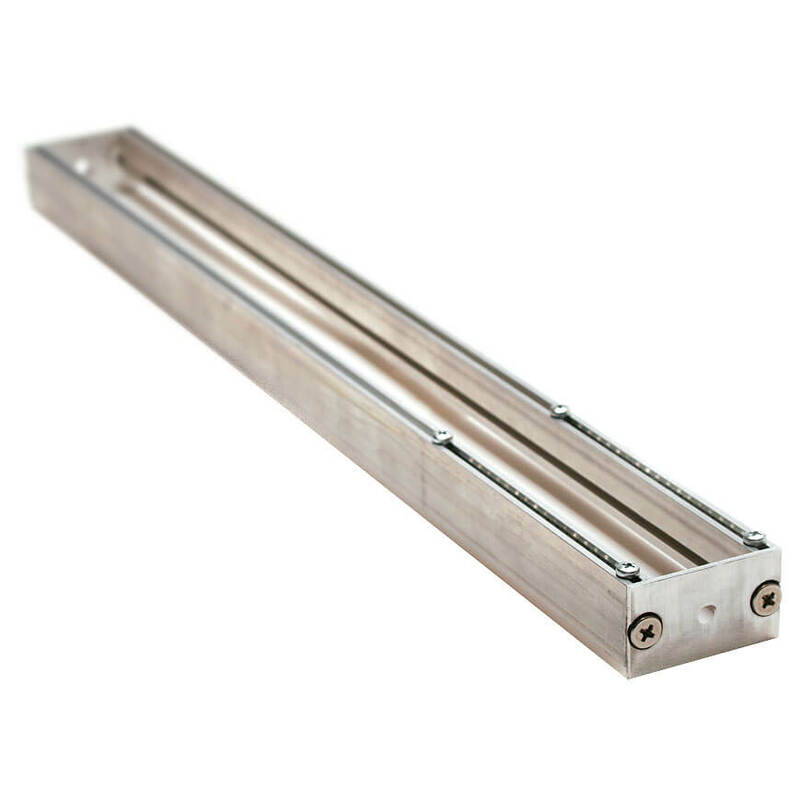 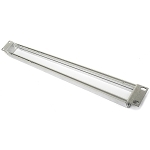 Available in 1u and 3U, these brackets will work with Synthrotek's rails or Vector brand rails. 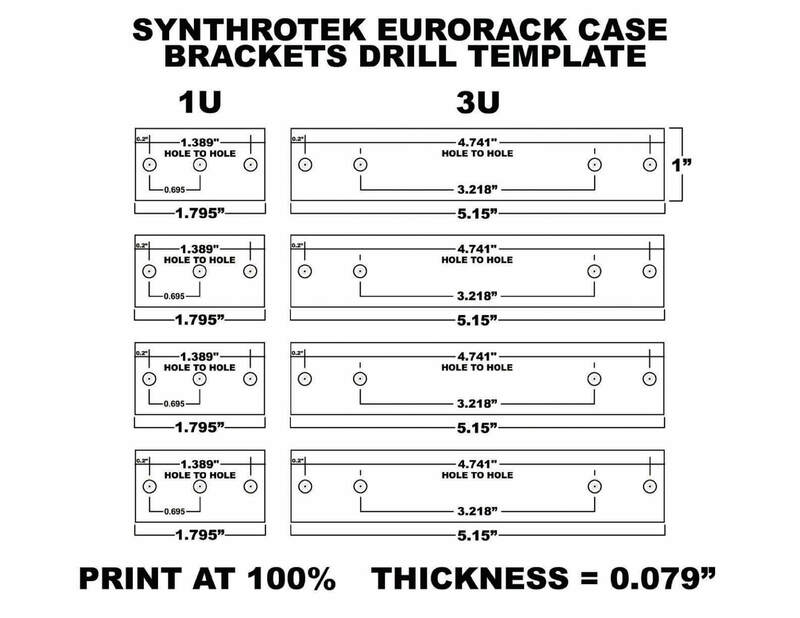 View the drilling guide here.